Custom Iron-on Transfer. Design and Print them yourself. Easy. 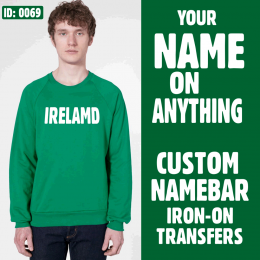 Choose the iron-on for your project. 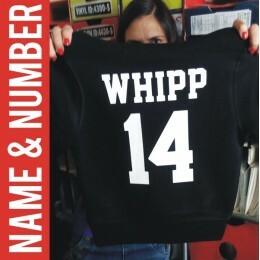 Custom made iron-on Transfers of your designs arrive at your doorstep ready to apply, yourself on your own clothing and more. 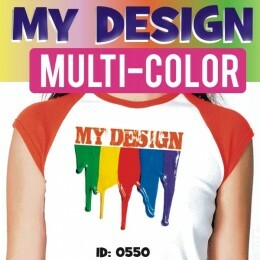 Digital White Iron-on - Photo / Multicolor Designs for printin on White Fabrics. 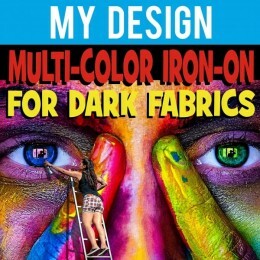 Digital Darks Iron - Photo / Multicolor Designs for printing on White Fabrics. 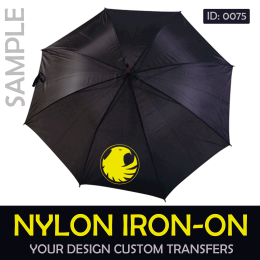 Nylon Iron-on - 1 Color Designs for printin on Nylon Fabrics. 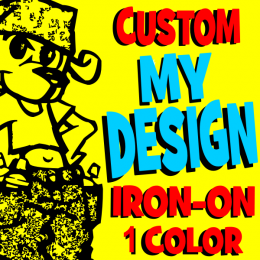 Custom Plastisol Transfers - 1-2-3-4-5 Color Designs for printin on All Fabric colors. Need more info? 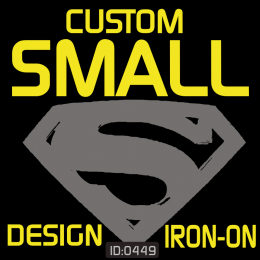 checkout the Custom Iron-on Transfers Info page. T-Shirt Design The Easy Way. 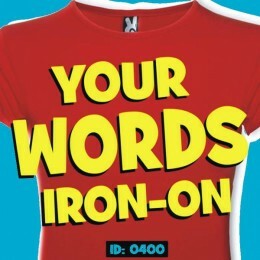 Create Your Own Words Custom Iron-on's. Print it yourself on Your Own T-Shirts. No Minimums. Custom made Your ..
Printing on Dark Fabrics Custom Iron-on of your Multi Color Photos or Designs ready to print on your own DARK (colors) t-shirts yourself with Hom..
Printing on White Fabrics Custom Iron-on of your Multi Color Photos or Designs ready to print on your own WHITE t-shirts yourself with Home Iron or Heat Pr.. Custom made Your Graphic Design for printing on Nylon and other heat sensitive fabrics, like leather. Design size need to be up to 25x18cm max. and you cho..